The Symantec Endpoint Protection 14.0: Maintain and Troubleshoot course is designed for the IT security management professional tasked with troubleshooting Symantec Endpoint Protection 14.0. Students learn how to troubleshoot installations, monitor and troubleshoot the SEPM, client-to-SEPM communication, content distribution, client deployments, and protection technologies. Symantec Endpoint Protection 14.x: Configure and Protect Training is designed for the network, IT security, and systems administration professionals in a Security Operations position who are tasked with configuring optimum security settings for endpoints protected by Symantec Endpoint Protection 14. This class brings context and examples of attacks and tools used by cybercriminals. The Symantec Endpoint Protection 14.X: Differences training course is designed for the network, IT security, and systems administration professional tasked with architecting, implementing, and monitoring virus and spyware protection, zero-day protection, and network threat protection solutions. 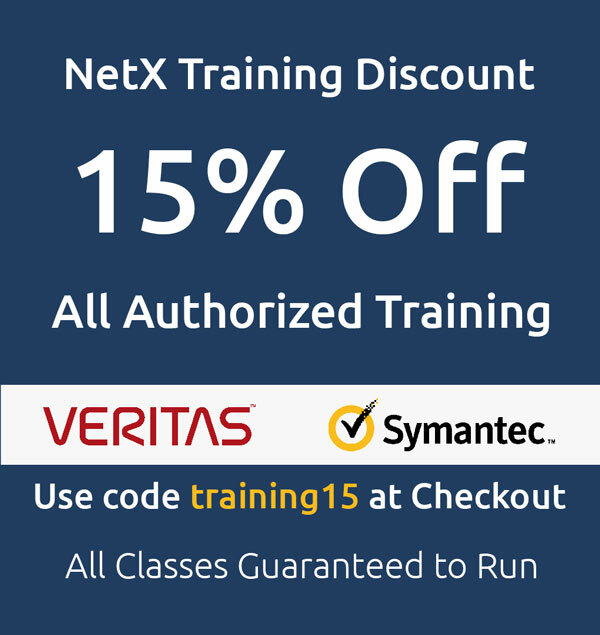 The Symantec Endpoint Protection 14.x: Plan and Implement Training course is designed for the network, IT security, and systems administration professional in a Security Operations position tasked with planning and implementing a Symantec Endpoint Protection environment. This training course is designed for the network, IT security, and systems administration professional tasked with architecting, implementing, and monitoring virus and spyware protection, zero-day protection, and network threat protection solutions.